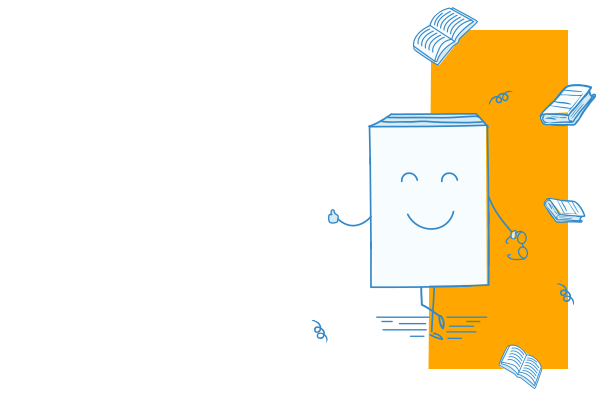 An author's journey told through letters, interviews, and occasional writings. A unique collection in which reclusive Italian writer addresses subjects such as her choice to remain anonymous, her literary inspirations, politics and culture and the role of the writer in modern society. 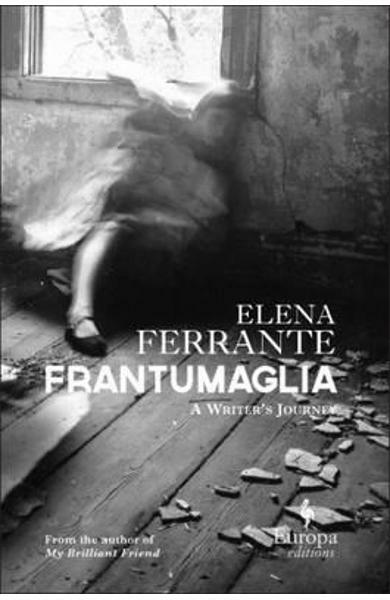 Cartea Frantumaglia face parte din categoria Linguistics a librariei online Libris.ro si este scrisa de Elena Ferrante.